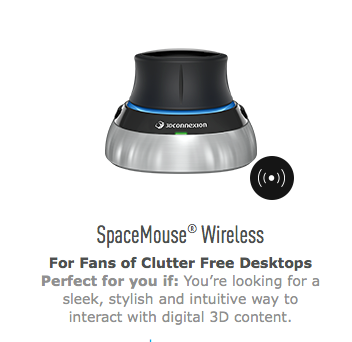 With SpaceMouse Wireless, you’re free to be more creative. Free to keep your desk clutter-free. Free to enjoy a superior 3D navigation experience.